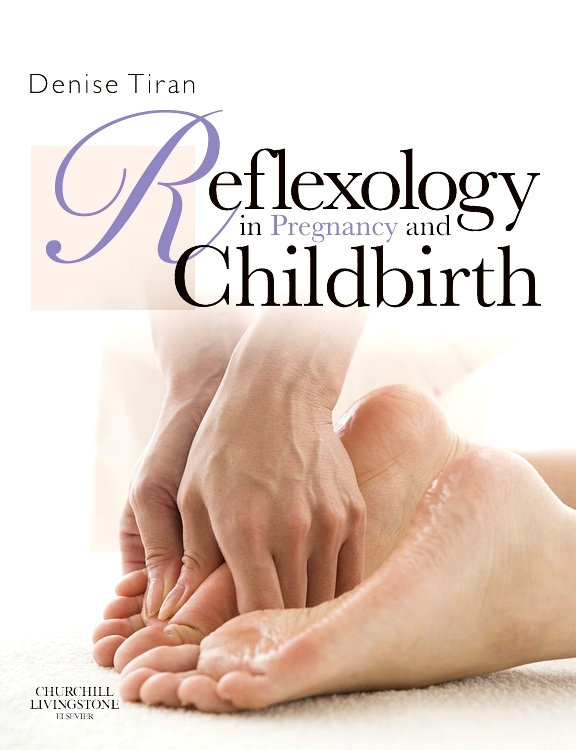 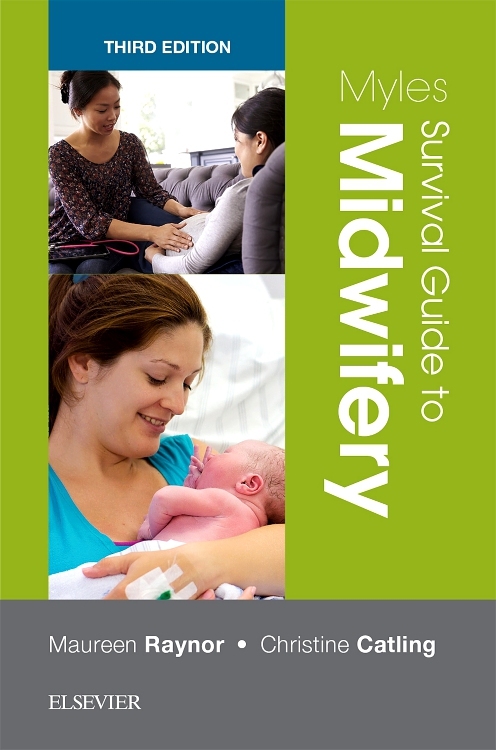 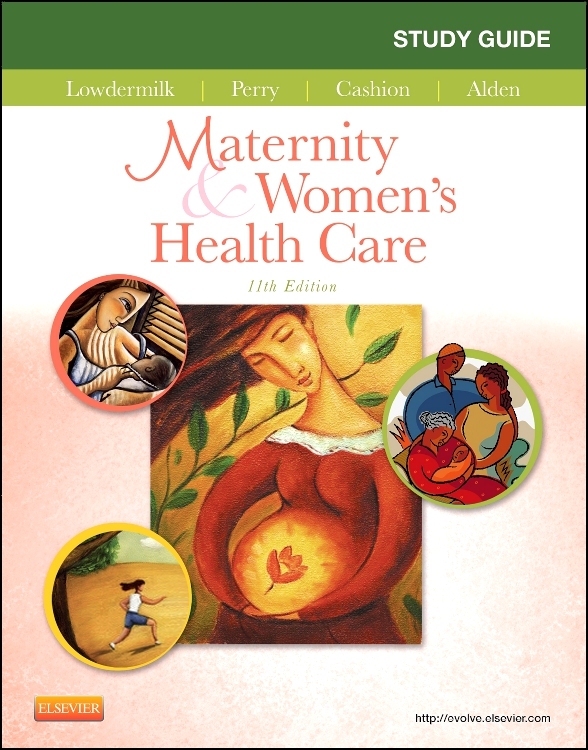 Make sure you fully understand how to care for women and newborns! 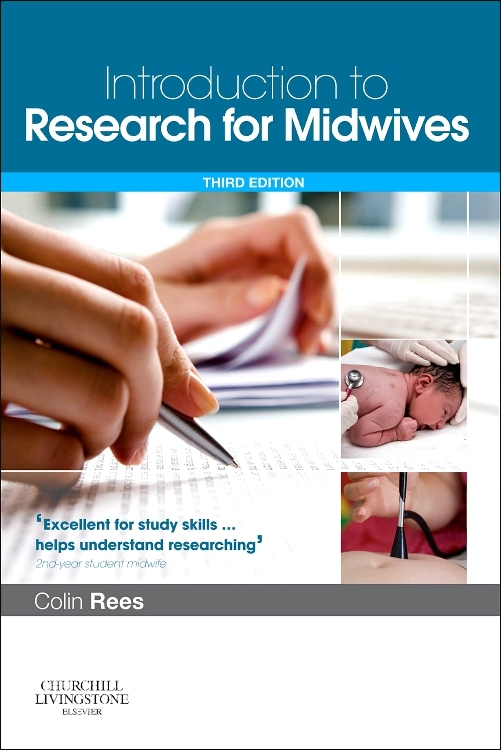 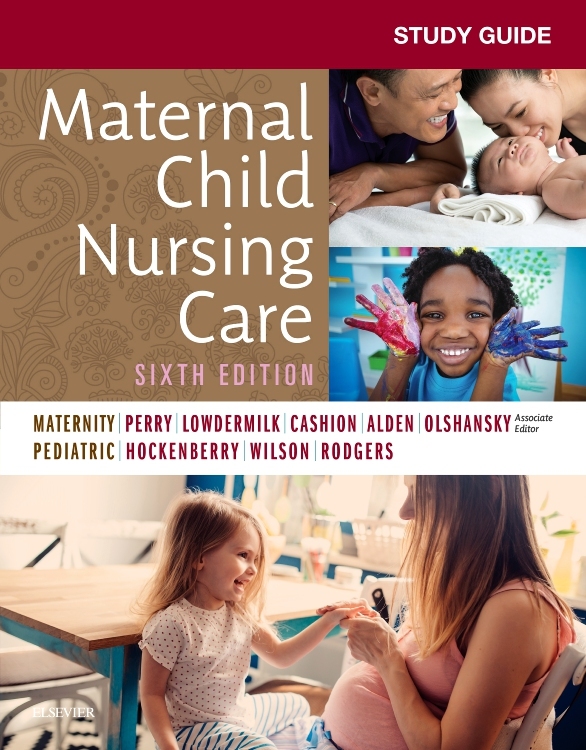 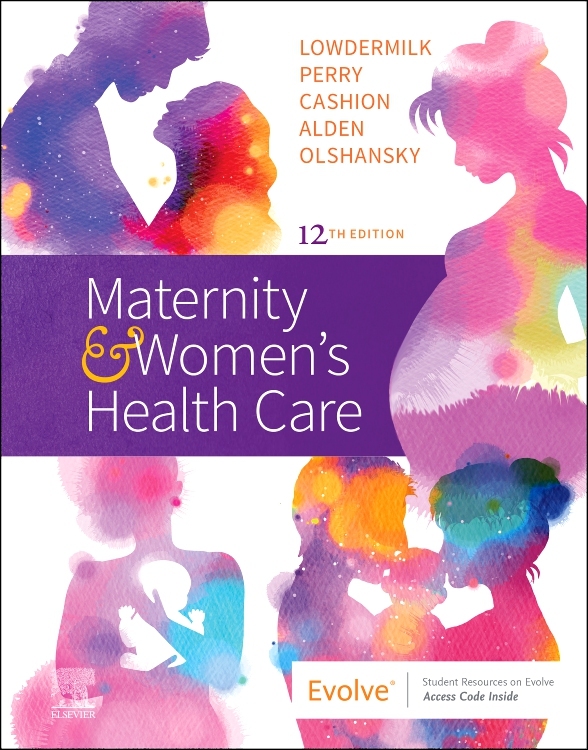 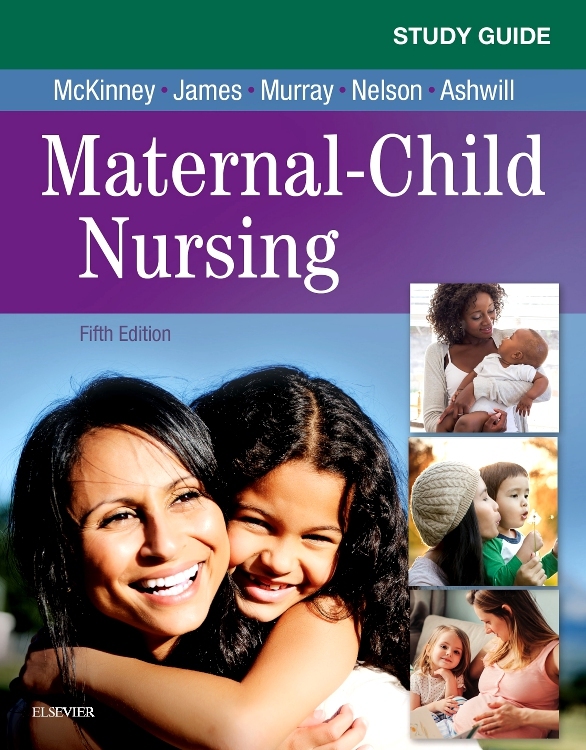 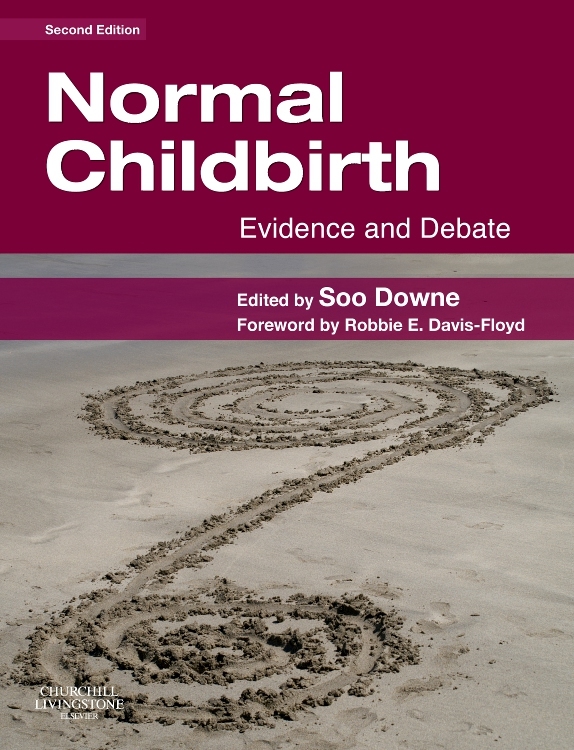 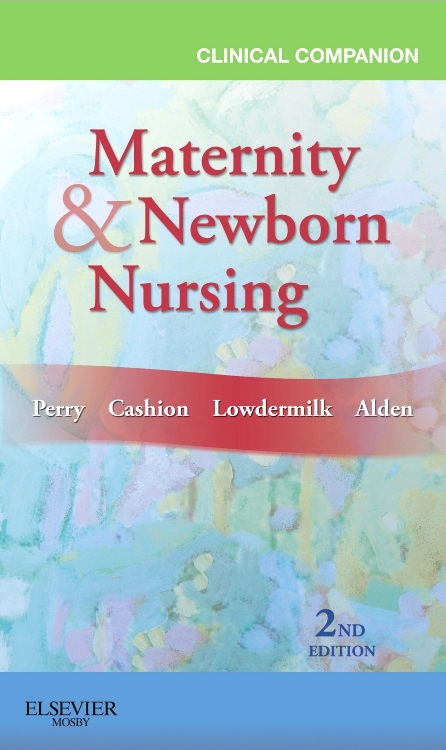 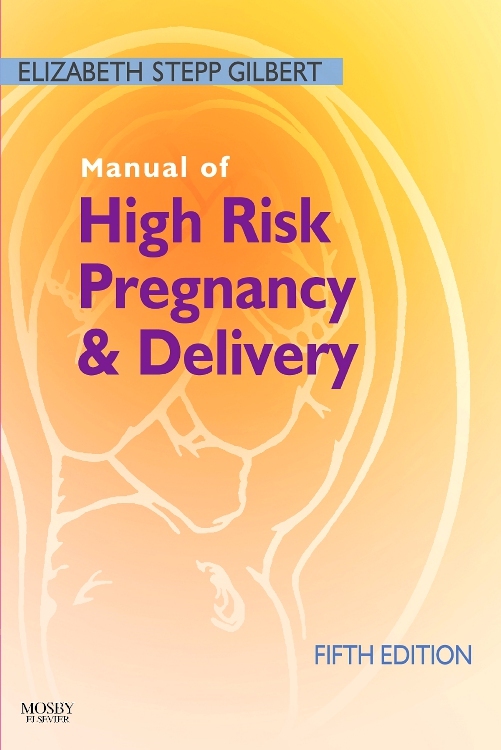 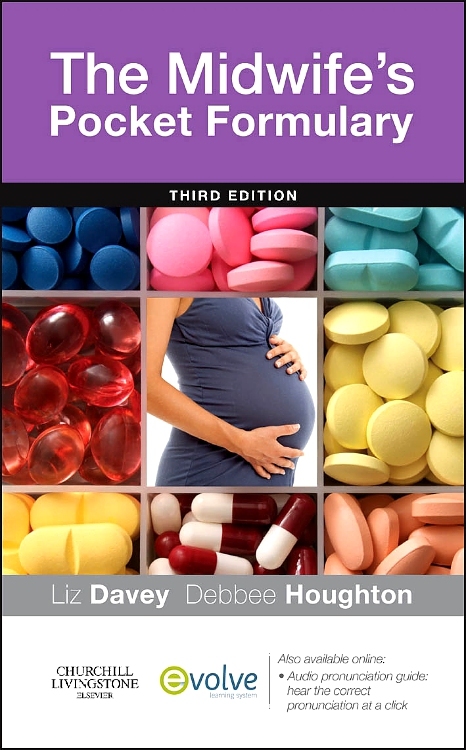 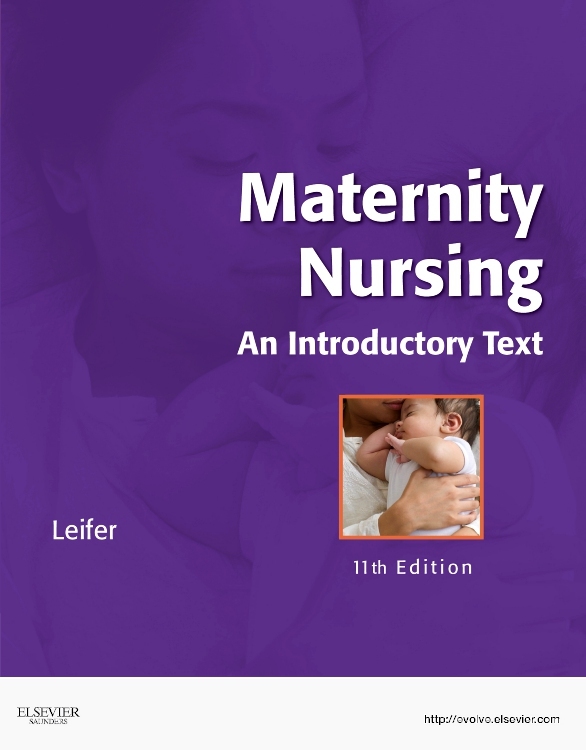 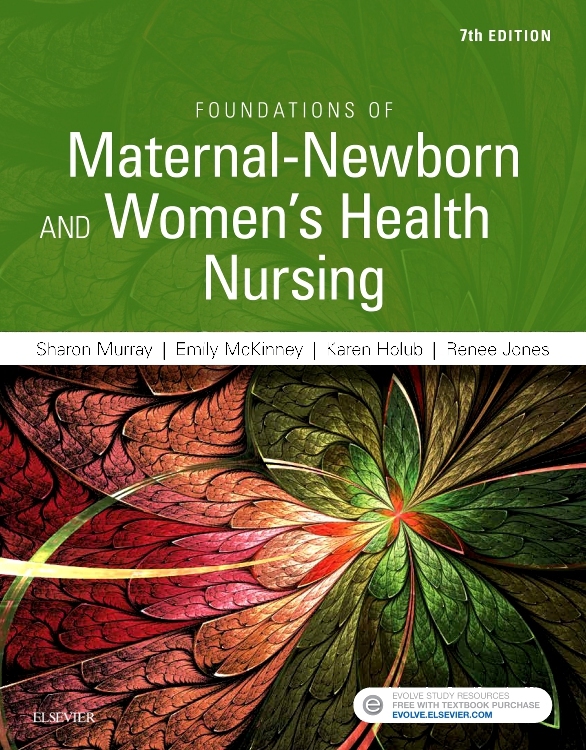 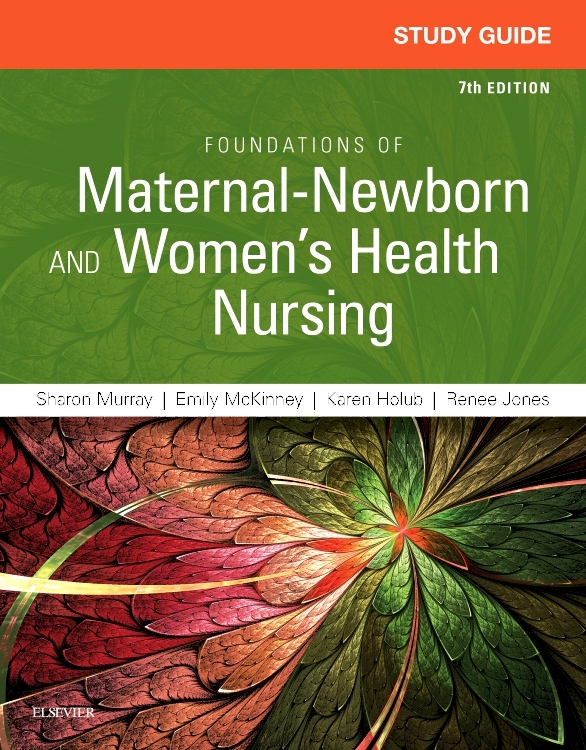 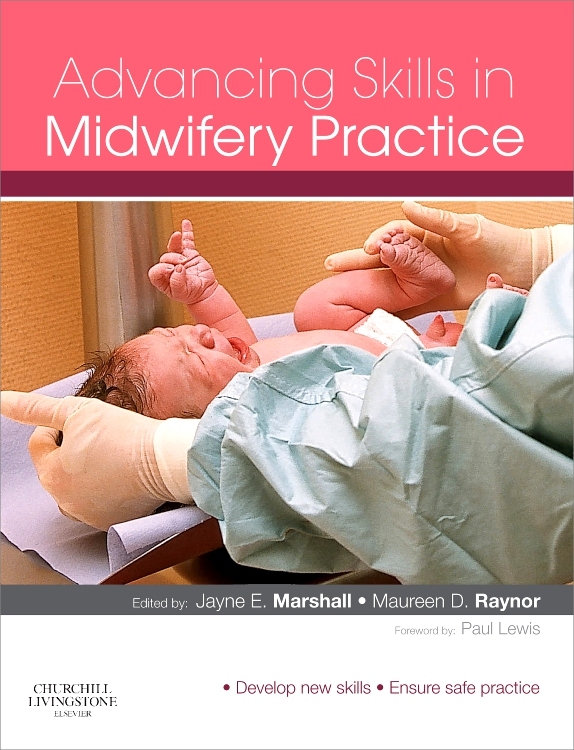 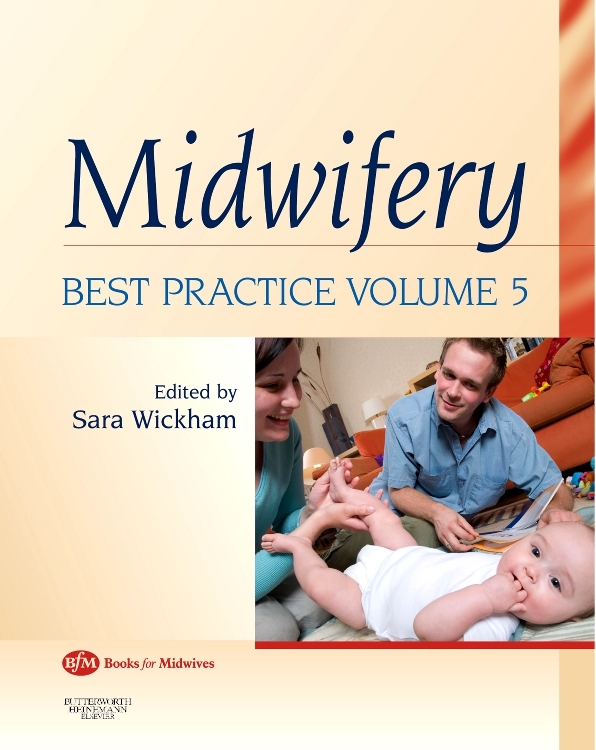 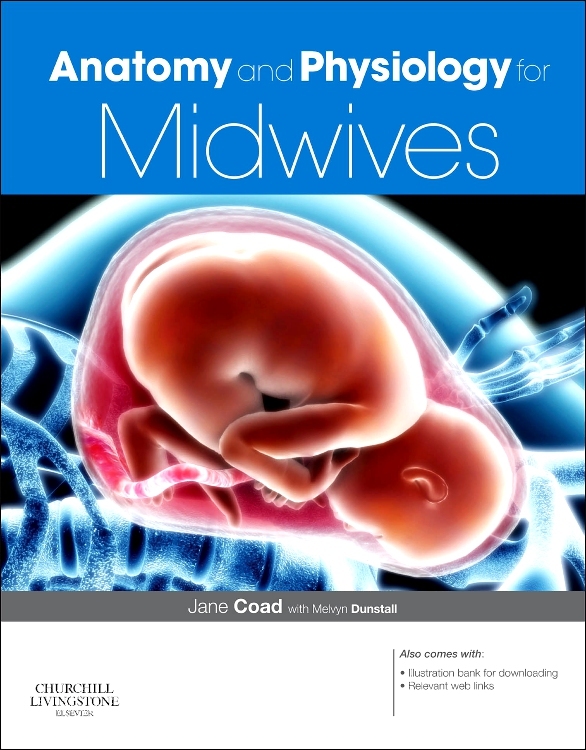 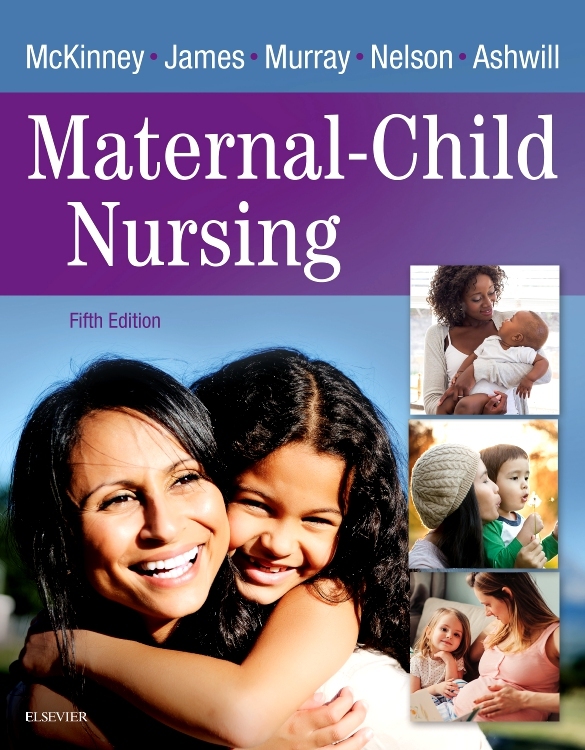 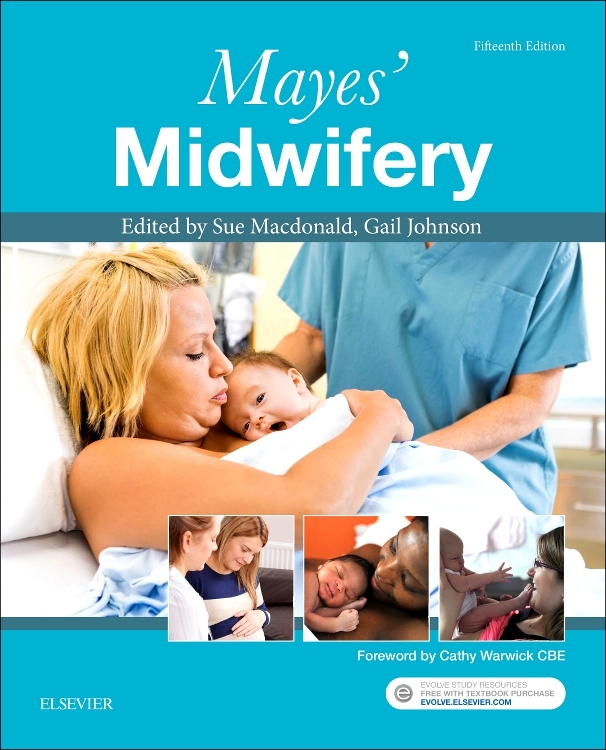 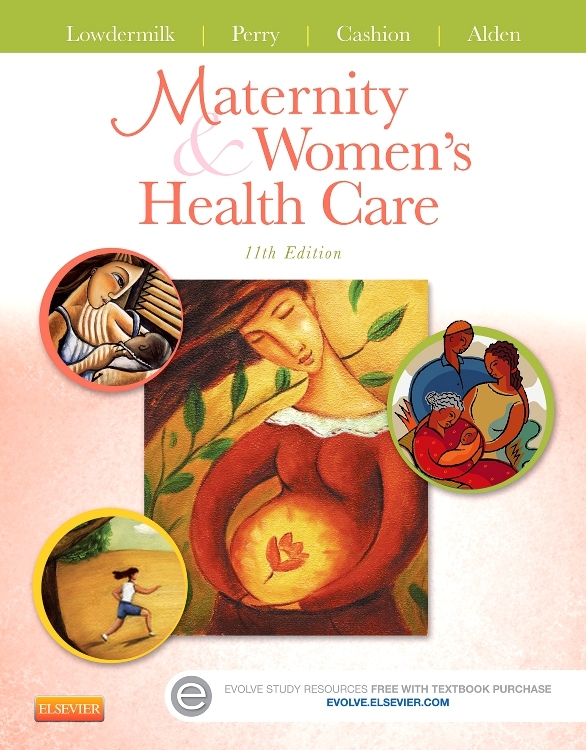 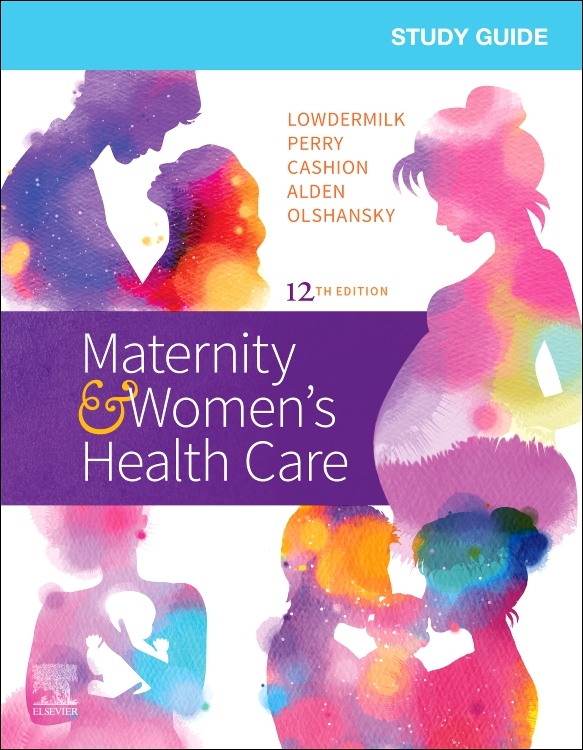 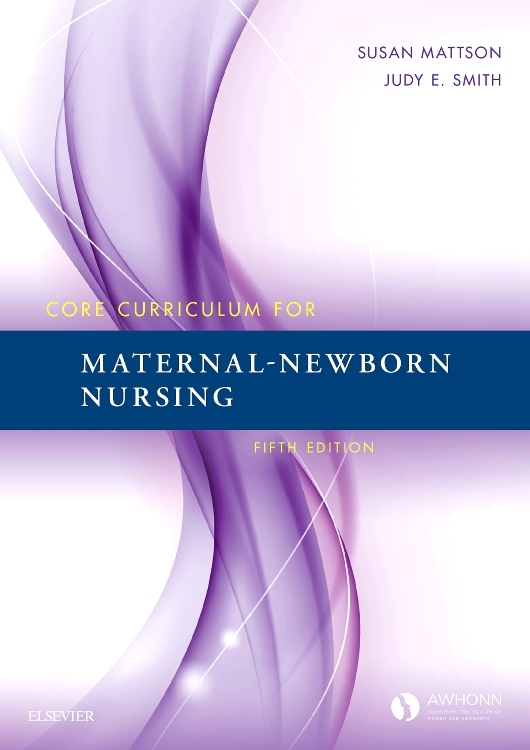 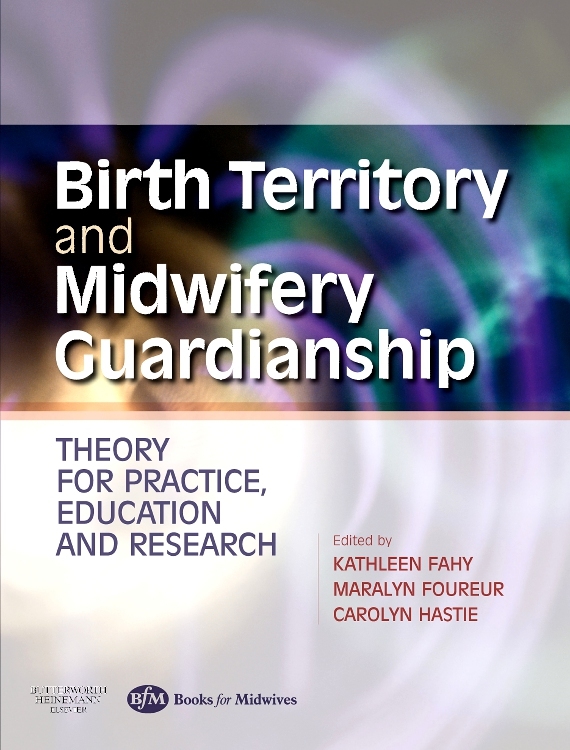 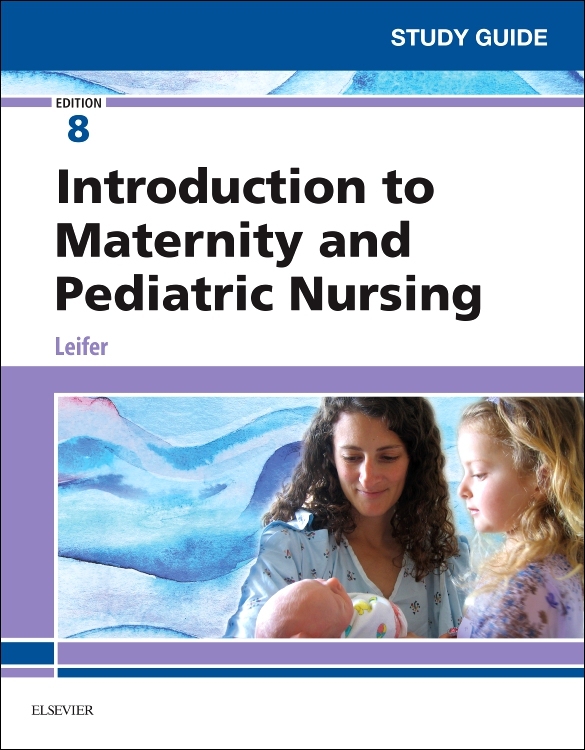 Foundations of Maternal-Newborn and Women's Health Nursing, 7th Edition integrates essential maternity information into the overall continuum of nursing care to show how to provide safe care in the clinical setting. 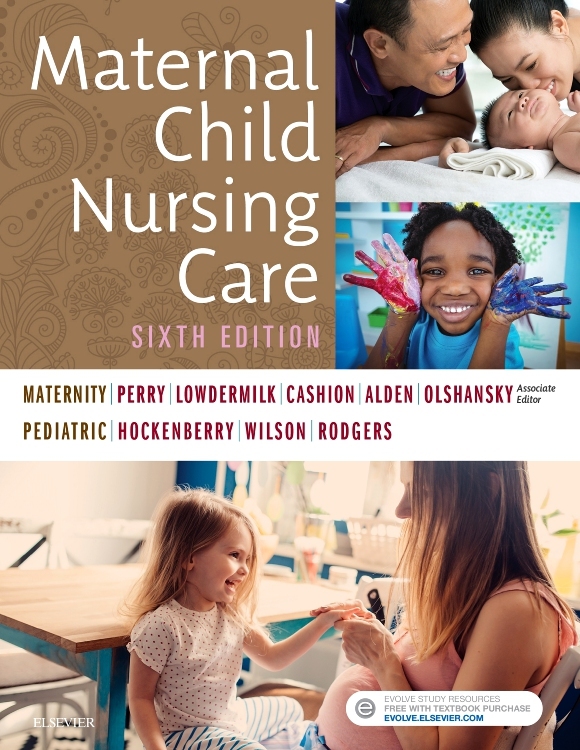 With easy-to-understand language, this updated text uses evidence-based guidelines and step-by-step instructions for assessments and interventions to help you quickly master key skills and techniques. 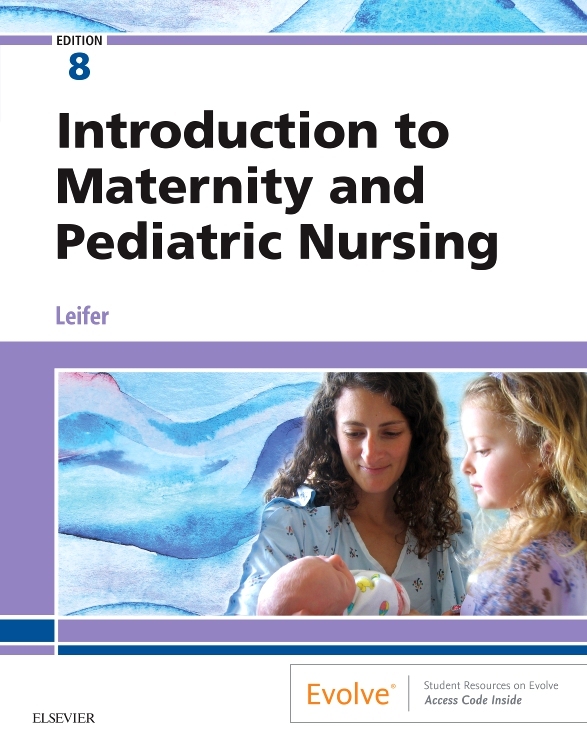 Also emphasized is the importance of understanding family, communication, culture, patient teaching, and clinical decision making. 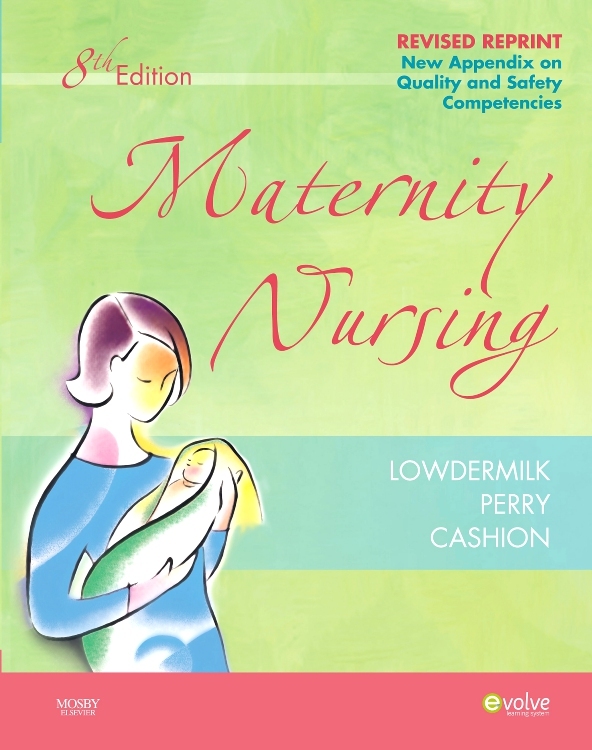 This edition reflects the latest QSEN competencies, and the accompanying Evolve website includes review questions to prepare students for the NCLEX® exam!